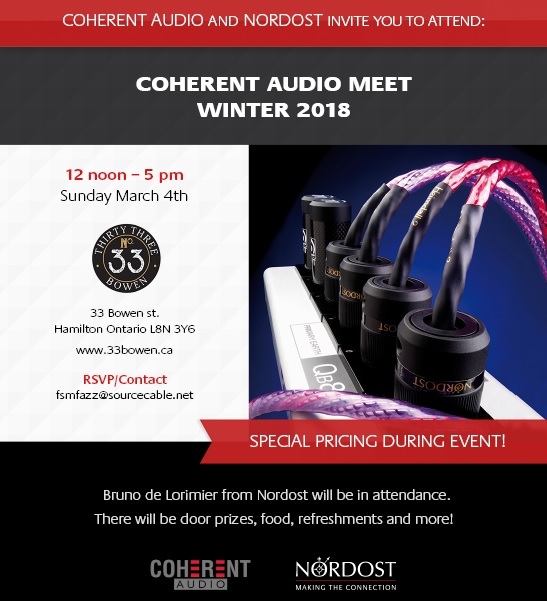 Nordost will be on hand, supporting once again and bringing their goodies. 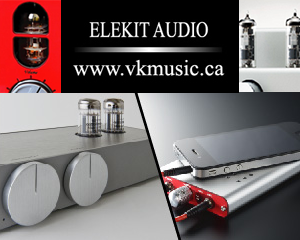 As well, Toronto’s Triode Lab / Finale Audio will be there with their amplifiers and preamps. This is happening on Sunday afternoon, March 4th. Please see the attached invite, or if you prefer, open the fancy PDF invitation. Wall of Sound will be there too, see you at the meet!